hails direct from Rio de janeiro in Brazil. 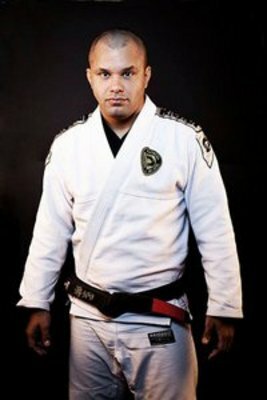 Olavo has worked as a Head Trainer at Brazilian Top Team, where he taught names such as Rodrigo Minotauro, Paulo Filho, Ricardo Arona and more. 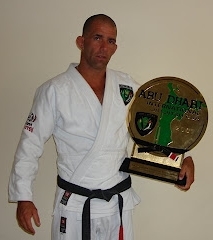 Olavo worked in Abu Dhabi for 8 years – setting up the now famous Abu Dhabi Combat Club & Championships. Olavo Abreu was awarded his black belt from the world famous Brazilian Top Team. Olavo is now a 3rd degree black belt. 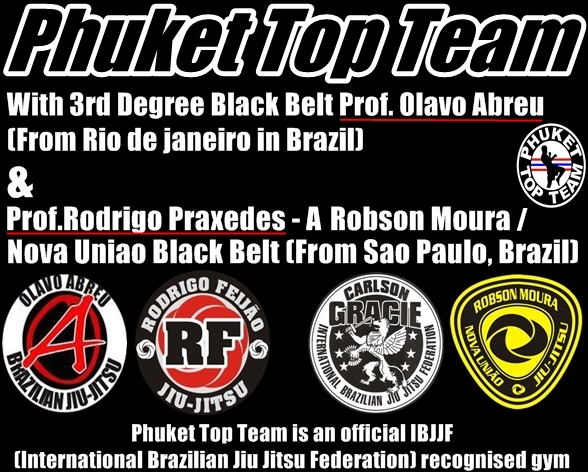 Olavo now teaches at Phuket Top Team – where there are currently 2 brazilian black belts teaching in the one gym. hails direct from Sao Paulo in Brazil and has 13 years experience. Teaching in Sigapore before making his move over to Thailand. Rodrigo Praxedes was awarded his black belt direct from Robson Moura – of Nova Uniao. Rodrigo teaches at Phuket Top Team alongside Professor Olavo Abreu.